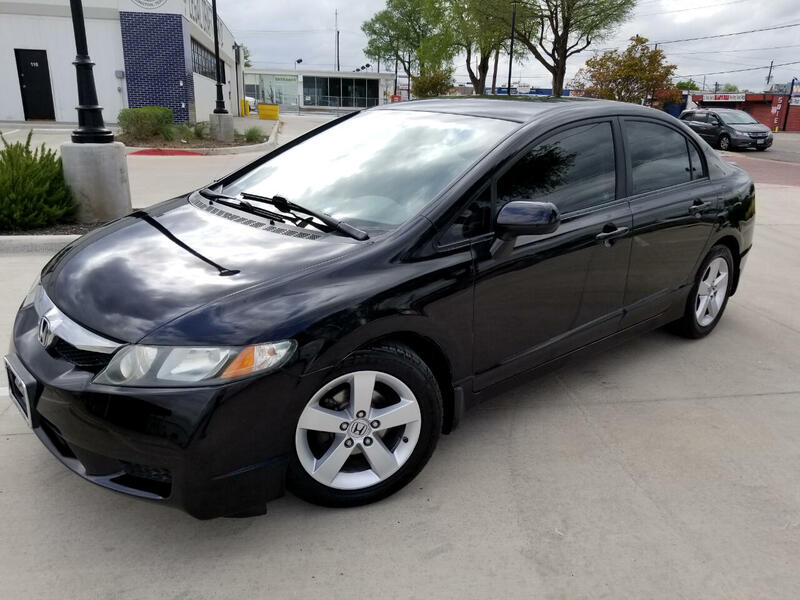 2010 Honda Civic LX-S Sedan. 1.8L 4 Cylinder Automatic with Only 67k Miles! Clean TX Title. 1-OWNER. CLEAN CARFAX. No Accidents. Service Records Available! !